Project Kindy, founded by Donna Power, is a Brisbane-based registered charity that fundraises for Canossian Kindergartens in Malawi for children suffering from extreme poverty. Malawi is one of the poorest countries on earth with a GDP of $500AUD per person. 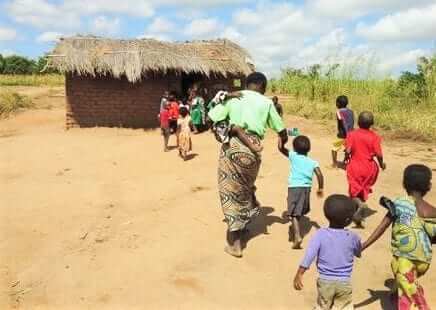 Recent years of harsh droughts and destructive floods have worsened the extreme poverty suffered by people in Malawi, and other African countries, and children are amongst the most vulnerable. 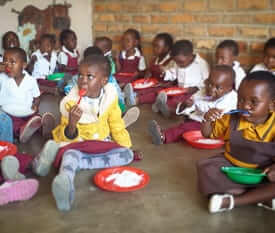 Project Kindy supports the children of subsistence farming families in rural Malawi by fundraising to cover Kindergarten fees, at the cost of $4/month/child. 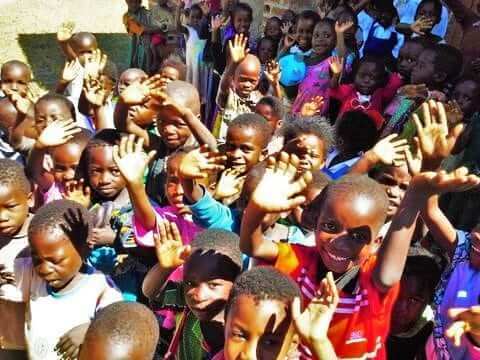 The established, reliable relationship between Project Kindy and the Canossian Daughters of Charity creates a direct line between Australian donors and the Malawian children. 100% of the general donations received by Project Kindy reaches the kindergartens and directly impacts boys and girls suffering from extreme poverty, many of whom are orphans. The work of Project Kindy aims to help nourish children with daily nutritious lunches and early years education with a focus on language and social skills development. Drawing on decades of experience, the Canossian Sisters have built sustainable, community-centred kindergartens in remote areas, serving the poor with respect and dignity. The Project Kindy Village support 10 of their kindergartens which are attended by more than 800 children in need. The sisters ensure that every dollar is accounted for and report back to Project Kindy donors with receipts to demonstrate how their donations have been spent and photos of the children enjoying their lunches and kindergarten activities. Loyal, consistent support for these local kindergartens at the grassroots level provides a sustainable safety net for the children and employs local staff. Project Kindy began with 1 kindergarten of 40 students in September 2011 and has expanded over time to 11 in October 2017, and now directly supports n early 800 children.